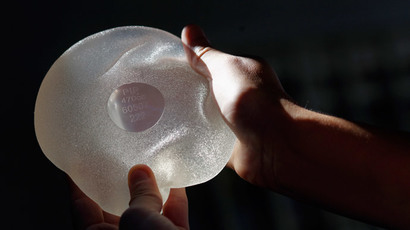 A French court has ordered a German product safety certifying company to pay €3,000 (some US$ 3,200) to each of the 20,000 plaintiffs who bought breast implants approved by the company, which later turned out to be flawed. 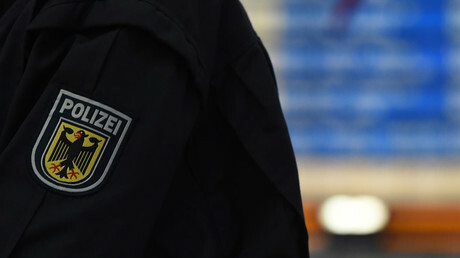 The company or TUV as it is known – German businesses which certify the safety and rule-compliance of all kinds of products – was found liable by a commercial court in Toulon on Friday for certifying breast implants produced by the French firm Poly Implant Prothese (PIP) which contained cheaper industrial silicone instead of specialised material, AFP reported. The initial compensation to be paid to 20,000 women is €3,000 (about US$ 3,200), however, “The final amount will be determined after an assessment, but (TUV) is required to make a provisional payment of 3,000 euros to each person,” lawyer Laurent Gaudon, who represents 7,000 women, said. The company insists that its job as a certifying body never involved inspecting the implants after production, but only to monitor and analyse the manufacturing process. The TUV did not give its certification to the actual silicone pads. “The court of Toulon misunderstands and ignores the clear findings of the Court of Appeal (of Aix-en-Provence) in this case,” the company’s lawyer Cecile Derycke said. The scandal around the French breast implant company first erupted in 2010 when doctors noticed a significant rise in breast implants raptures. Due to the cheaper material used, the devices tore more easily which could have caused inflammations. In 2013, PIP founder Jean-Claude Mas was found guilty of fraud in two cases involving the affected women and and was handed a four-year prison sentence. In 2016 his appeal was overturned. He had filed for bankruptcy long before that. He insisted the implants did not pose any health risks. 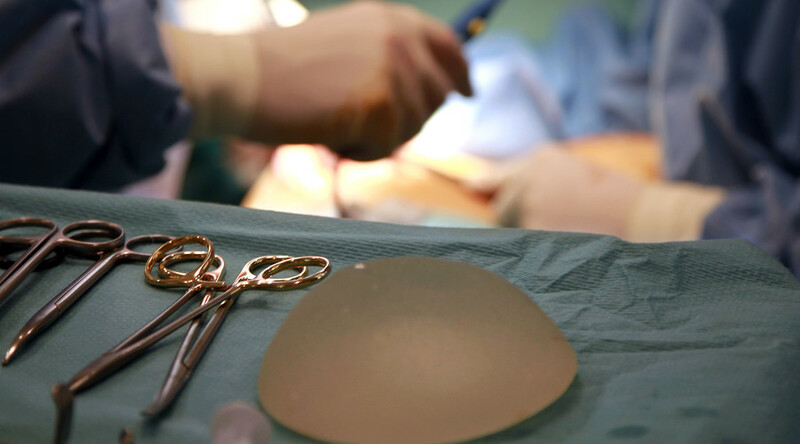 Many of the women who were using PIP implants worldwide decided to have them removed, though officials in several countries said they were not toxic and did not increase the risks of causing breast cancer.